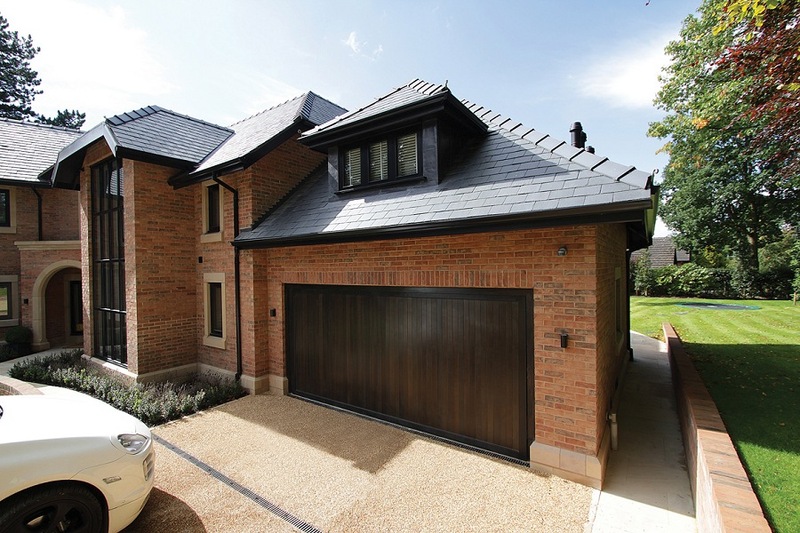 We supply and install Woodrite Garage Doors. 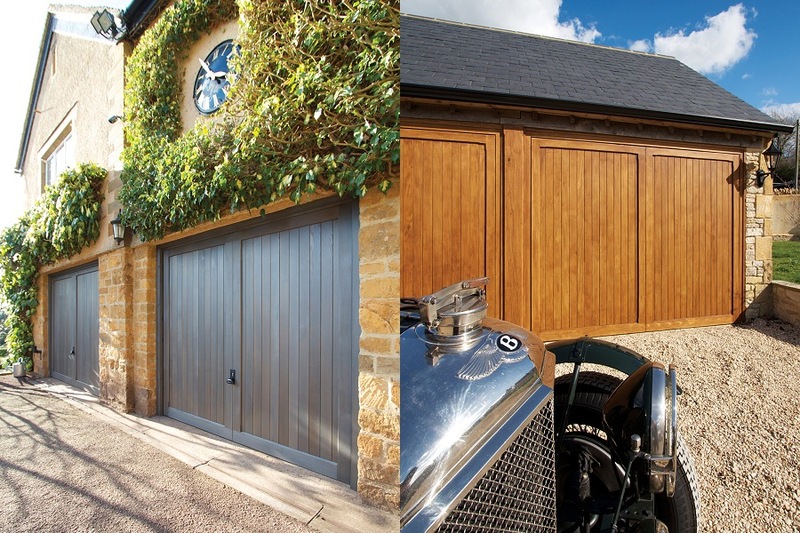 Woodrite Doors are made of the finest wood, hand-built and finished to exacting standards. Woodrite Doors are true craftsman with years of experience. 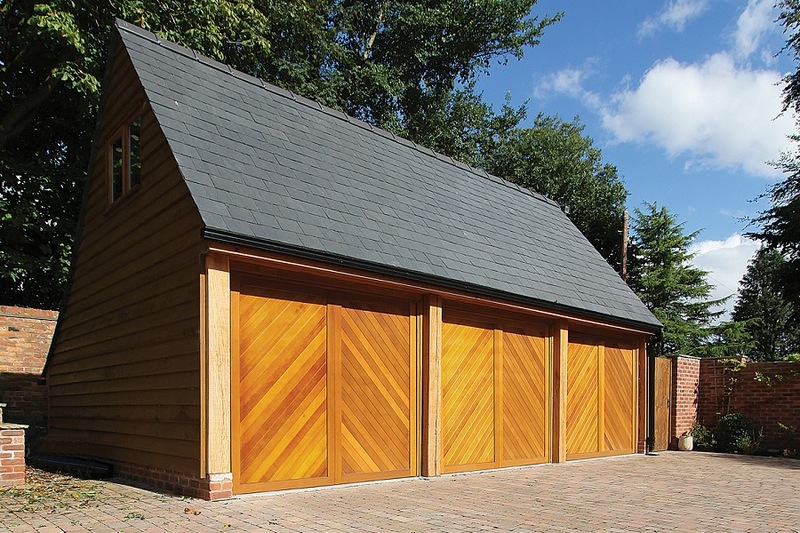 A range of timber doors are available from Woodrite including Canopy, Retractable and Traditional Side Hinged Garage Doors. We offer a full repair service on all existing Woodrite Garage Doors. 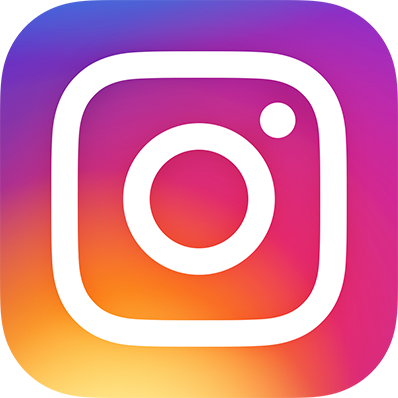 We also supply garage doors and roller shutters from the other major manufacturers including Hörmann, Cardale, Carteck, Garador, Wessex Doors and Warm Protection.